LAS VEGAS – With the launch of Vegas VR, a virtual reality app that features only-in-Vegas experiences, Las Vegas is quickly becoming a front-runner in the virtual reality space for destination marketing organizations. 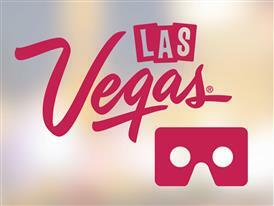 Vegas VR offers one-of-a-kind Las Vegas experiences through one of the more accessible virtual reality systems available – all users need is the app, a smartphone and a cardboard viewer. When using Vegas VR, consumers are directly connected with a series of 12 original 360-degree interactive videos that become immersive virtual reality experiences when used with a VR Viewer compatible with smartphones, such as Google Cardboard. Vegas VR places users into some of the most iconic Las Vegas experiences. From ziplining through the Fremont Street Experience aboard Slotzilla, to being serenaded on an authentic gondola ride through The Grand Canal Shoppes at The Venetian and more, the app brings Las Vegas to life and entices visitors to book their next trip. According to research, approximately two thirds of United States travelers say they would be influenced to visit a destination if they were to experience it through virtual reality. Even without a cardboard viewer, users are able to watch all of the 360-degree videos on the app and interact with the videos using gyroscope, swipe and zoom functions without using additional virtual reality technology. Gondola Rides at The Venetian Las Vegas - Authentic Venetian gondola ride down the Grand Canal. 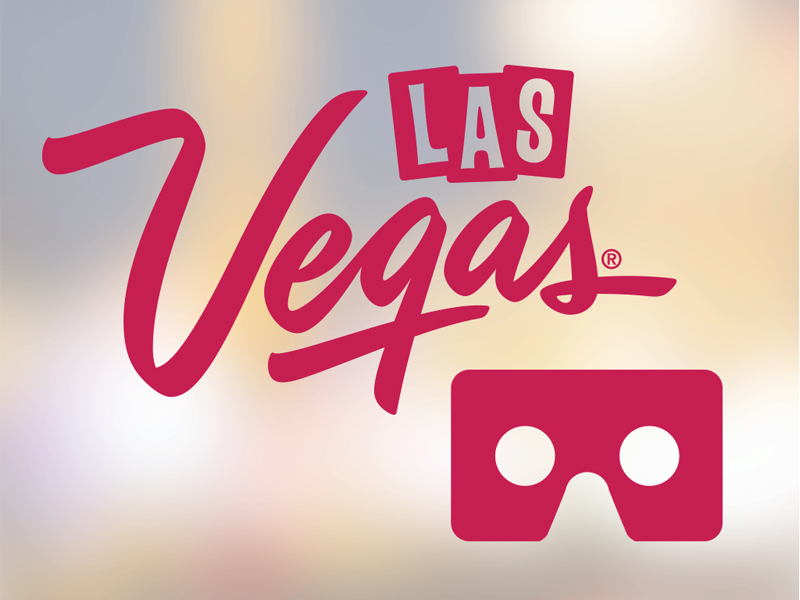 Vegas VR is available for iOS and Android platforms and is free to download at http://vrtv.vegas/​. All 360-degree videos are also available to view on Las Vegas’ YouTube​​ channel. Additional Las Vegas digital assets include GeoVegas​, a platform that features curated itinerary collections and incorporates interactive 360-degree videos and photos of iconic Las Vegas attractions, dining, nightlife and more; VIVA​, a dynamic and engaging platform that captures the best Las Vegas has to offer through original destination digital content, and WhereToVegas​, a mobile app that provides visitors with a social heat map of trending locations and events in Las Vegas, helping visitors maximize their Vegas vacation experience by informing them of the ‘hot spots’ in town during their stay.